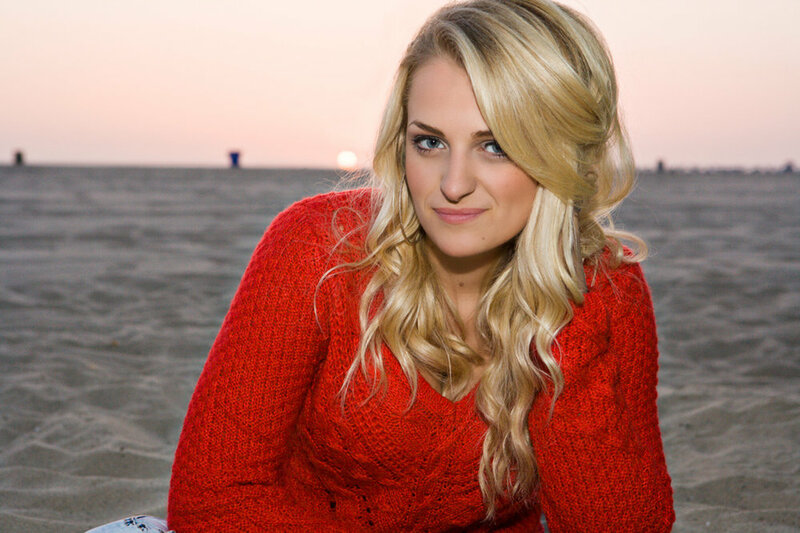 A groundbreaking performer, Ali Stroker made history as the first actress in a wheelchair to appear on Broadway when she originated the role of ‘Anna’ in Deaf West’s acclaimed 2015 revival of Spring Awakening. She is also the first actress in a wheelchair to graduate from the NYU Tisch drama program. After graduating from Tisch, Stroker starred on 12 episodes of Oxygen’s The Glee Project. She placed second in the competition and won a guest role on Fox’s Glee. She’s currently starring in the Kyra Sedgwick ABC series, Ten Days in the Valley. Stroker earned a Barrymore Award nomination for starring as Olive Ostrovsky in The Twenty-Fifth Annual Putnam County Spelling Bee. In addition to her work on and off Broadway, she’s soloed at the Kennedy Center in Washington, D.C., New York’s Town Hall, and the Lincoln Center for Performing Arts. A humanitarian and advocate, Stroker is a co-chair of Women Who Care, which supports United Cerebral Palsy of New York City. She’s a founding member of Be More Heroic, an anti-bullying campaign that tours the country and connects with thousands of students each year. Her devotion to educating and inspiring others brought Stroker to South Africa with ARTS InsideOut, where she held theater workshops and classes for women and children affected by HIV and AIDS.